I hope everyone had a wonderful weekend! Mine was sheer perfection, if I do say so myself. The holidays are often a stressful time for me, but for whatever reason, this year's festivities have been surprisingly relaxed. I think any time away from work and instead spent with loved ones is what I'm currenty craving. Did anyone do any sales shopping? I try to avoid black Friday, and I did this year too...well, almost. I did stop at the mall very quickly on the way to San Diego. Needless to say, I didn't last long. I also ordered a couple things online, which is so much easier! I still love bubble necklaces, and this one from Baublebar (a collaboration with Atlantic-Pacific) will be perfect to add lady-like polish to my outfits. My very first Henri Bendel purchase! 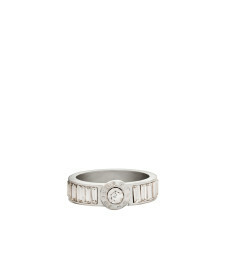 Although many of their pieces are quite expensive, this little crystal ring was just right for me. Love it! 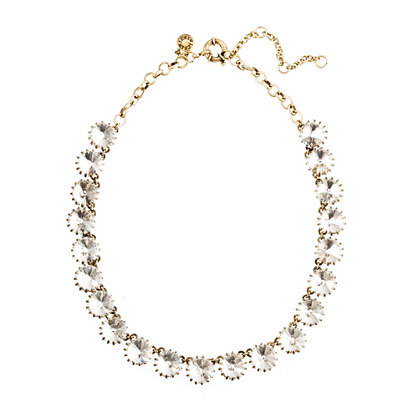 I can;t wait to see you style the J Crew necklace, it's gorgeous! I didn't face black friday at the mall, but did a little online shopping, it really is the way to go! Beautiful finds, I love the ring. I LOVE your new J. Crew necklace! Super, super cute. 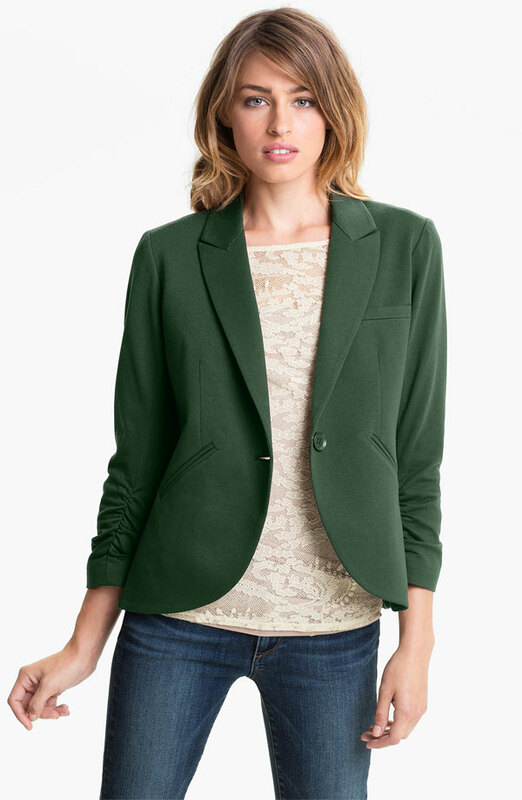 LOVE the blazer so much! And cute necklace! That ring looks so pretty on you! Lovely purchases - I love the crystal bubble necklace and the HB ring - and the j.crew necklace too - such perfect accessories! Pearl bubble necklace...I'm in love! 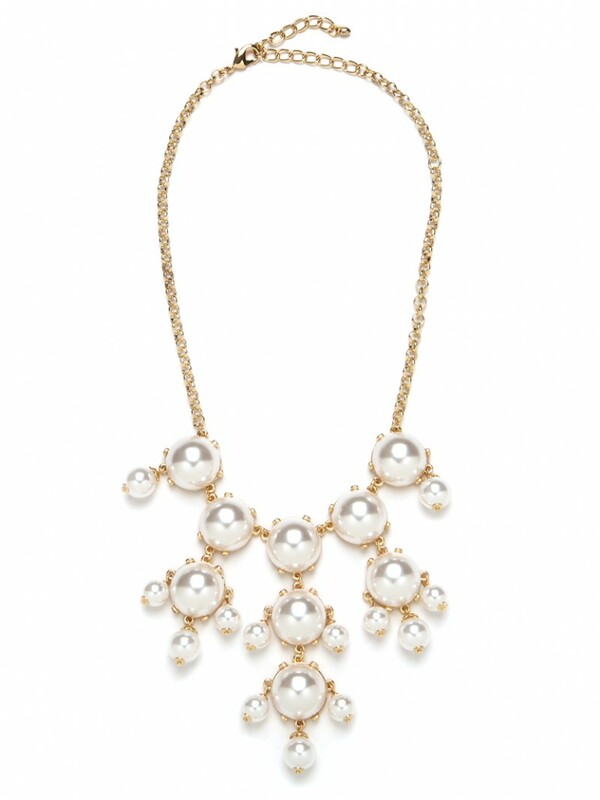 I love the JCrew necklace too :-) Can't wait to see how you style these! Thank you girls, you will definitely be seeing all of these pieces on the blog very soon! 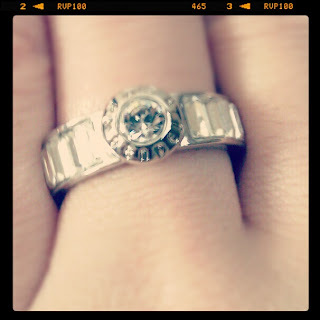 I saw your new ring on instagram, it's beautiful! I'm also excited to see the new necklaces! LOVE all the sales this time of year! Hey I was wondering how your pink tangle brush was? I saw one across from I work yesterday and thought about getting one.